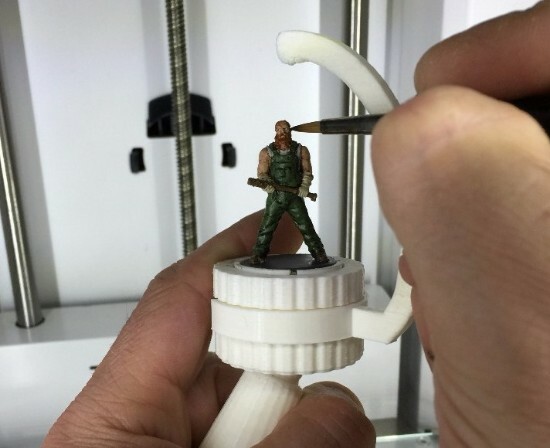 Precision designed 3D models ready to print at home on your 3D printer. 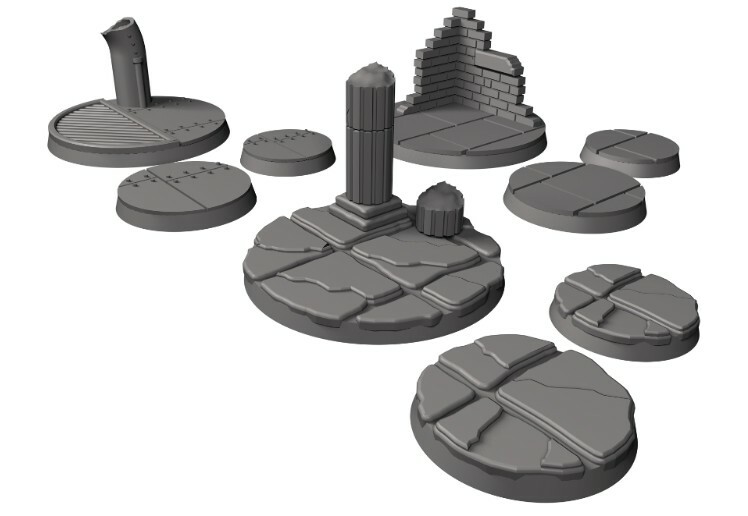 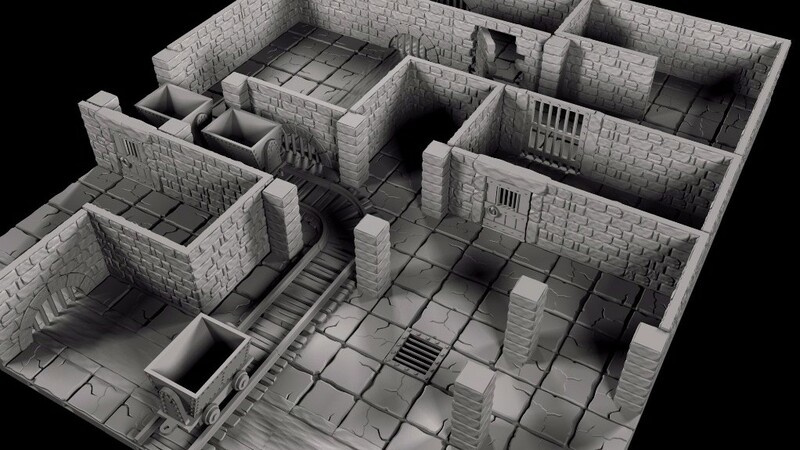 The Gaming Accessories Kickstarter was presented with two pledge levels. 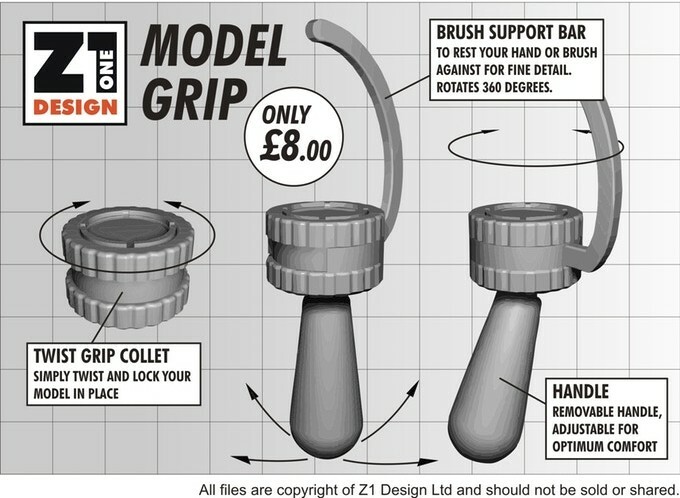 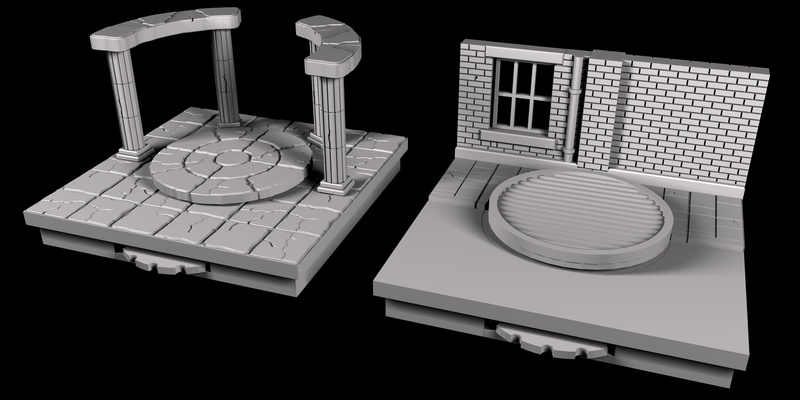 The base pledge was for the model grip files, shown below. 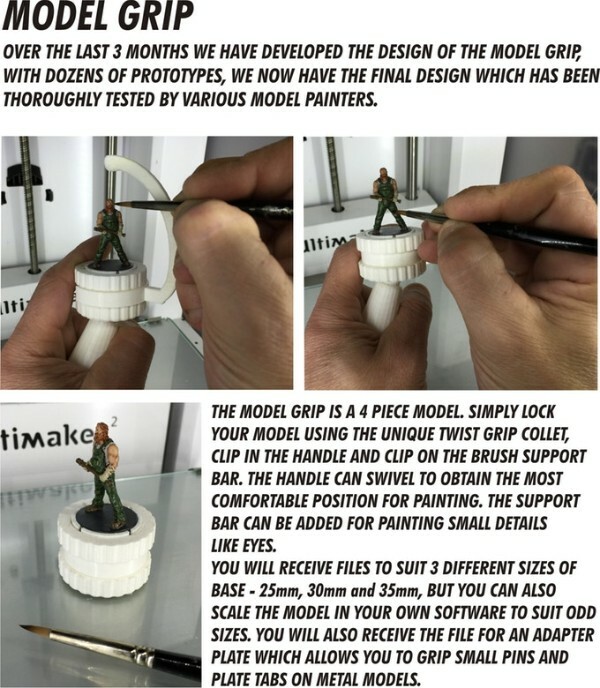 We were successfully funded within the 15 days. 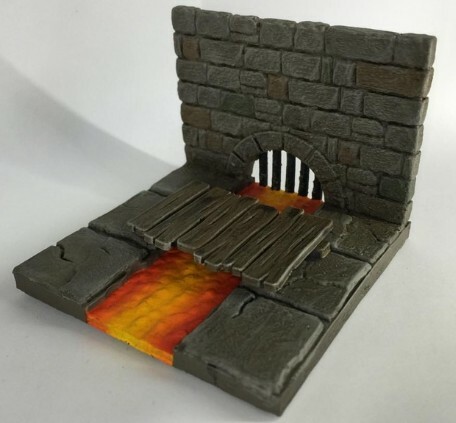 We are no longer taking late pledges but we've got the shop up and running, for more information, scroll down. 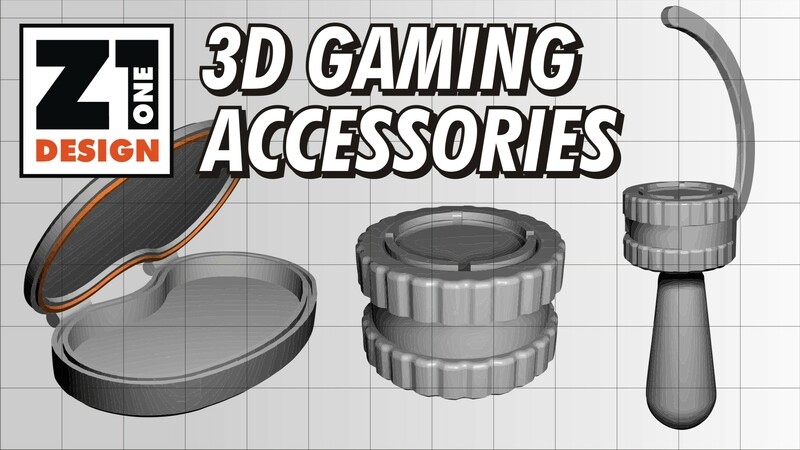 Looking to get your hands on the Gaming Accessories Kickstarter? 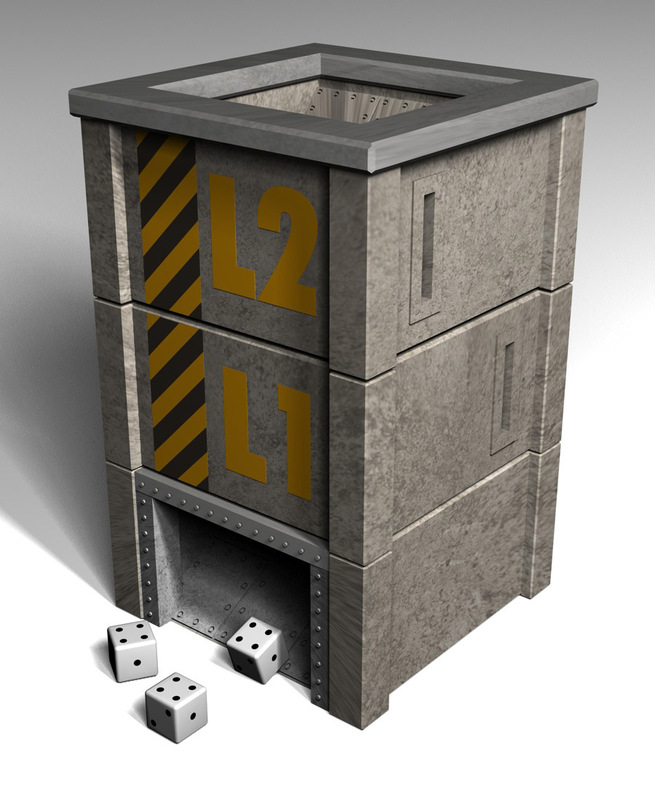 We are no longer taking late pledges, but the released files are now available to purchase on the Z1 Design Shop.